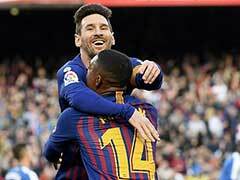 Lionel Messi's latest rescue-act, when he came off the bench to inspire a remarkable fightback against Sevilla, has regurgitated the question of Barca's dependency on their number 10. Lionel Messi is expected back for Wednesday's Champions League quarter-final first leg against Roma and for Barcelona his return cannot come soon enough. 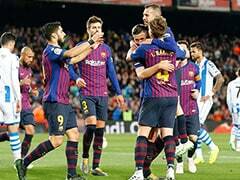 Messi's latest rescue-act on Saturday, when he came off the bench to inspire a remarkable fightback against Sevilla, has regurgitated the question of Barca's dependency on their number 10. It is difficult to quantify Messi's brilliance. He would be missed by any team in the world, not least Argentina, who were thrashed 1-6 by Spain last week with the injured forward watching on from the stands. 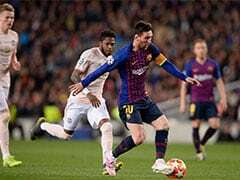 But for Ernesto Valverde, there is an urgency to the issue because if Messi is not at his blistering best, perhaps feels his hamstring ache, or is somehow contained by Roma's defence, his side must find another way through. 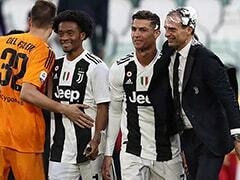 "We're up against the very best in Messi," Roma forward Stephan El Shaarawy said. "Every time he gets on the ball, he can make something happen. That's why we'll have to try to act accordingly and restrict his influence as much as possible." Messi has been left out of the starting line-up for five La Liga and Champions League games this year. 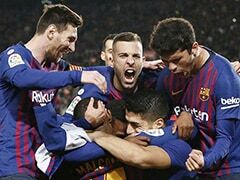 Barca have won two and drawn three of them, the last, against Sevilla, about to be a defeat before he scored an 89th-minute equaliser. 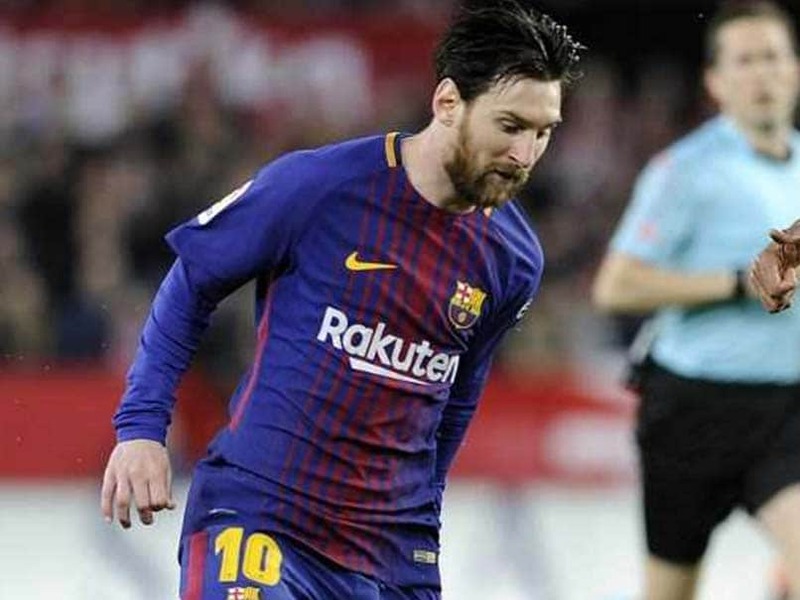 In the Copa del Rey, Messi was rested for the last 16 first leg against Celta Vigo, a 1-1 draw, then played in the second, hitting two goals in a 5-0 win. 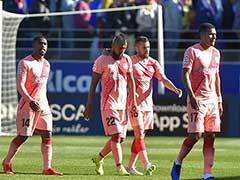 "No we are not worried about it," Valverde said, when asked on Saturday about a possible over-reliance. "With or without Messi all the matches are different, it's just how it is. What can we do?" That Messi has a transformative effect is nothing new, but perhaps this Barcelona side is more reliant on their star striker than previous ones. 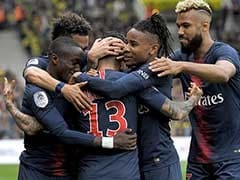 The defensive spine of Marc-Andre ter Stegen, Gerard Pique, Samuel Umtiti and Sergio Busquets is strong, but in wide and attacking areas, only Luis Suarez would have a claim to making most Barcelona teams of the last 10 years. Valverde's strategy is more conservative too. He has made Barcelona more compact and harder to beat but in doing so, the expectation on Messi and Suarez to deliver has increased. Busquets is also key to that plan and Barca will be relieved to have him back after he trained on Monday following his recovery from a broken toe. Roma hope to have their own midfield enforcer available too, with Radja Nainggolan going off injured against Bologna on Saturday. The initial expectation was Nainggolan would miss the match at the Nou Camp but he also trained on Monday. "Everyone says we're not the favourites and that's the truth," El Shaarawy said. "We have to be mindful that the tie is played over 180 minutes. 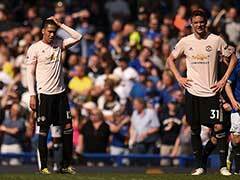 We'll have to try to get a good result in Barcelona while remembering that there's still the home leg to come."